Illness and death affect all human beings, and at some point, each and every one of us may be called upon to make decisions regarding a person struggling with disease or nearing the end of his life. While critical medical situations are overwhelming, the growing trend in contemporary society toward euthanasia and physician-assisted suicide only complicates these issues further. Many in the medical establishment and society as a whole are increasingly pushing families to terminate treatment of their ailing loved ones, based on considerations of “quality of life” — not to mention the financial burden on the hospitals. Confused, alone, and well-intentioned, many Jewish families with a loved one in the hospital lack the clarity or knowledge to withstand this pressure and may submit to choices that are anathema to Torah values. 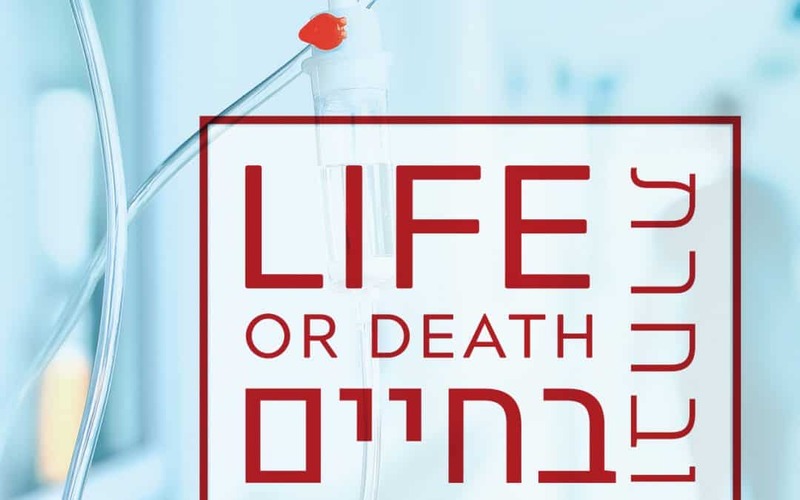 When it comes to our responsibility toward a severely ill or dying patient, the Torah is very clear that pikuach nefesh, saving and prolonging life, is the guiding principle. Even while medical professionals push their own agendas forcefully, we must be educated, and insist on handling our issues in light of Torah values. Life or Death is a much-needed response to society’s changing values. 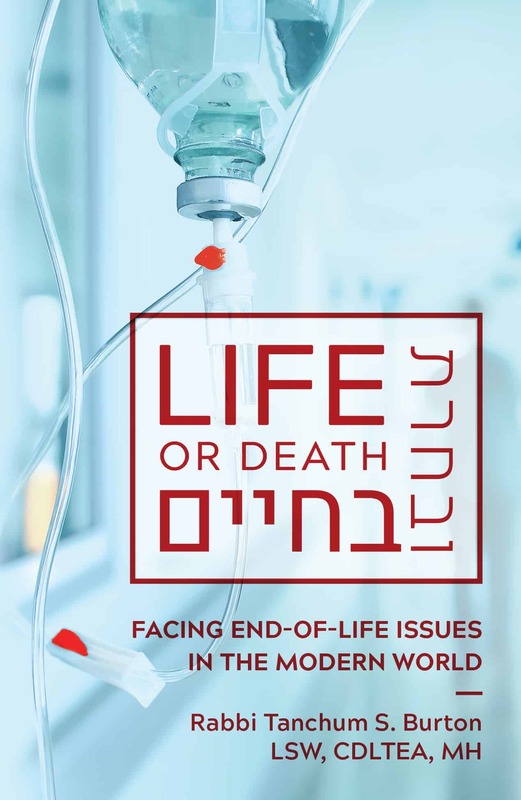 In this easy-to-read yet powerful volume, readers will acquire clarity on the Torah’s views about end-of-life issues, and gain motivation and direction on what each of us can do to save a life.